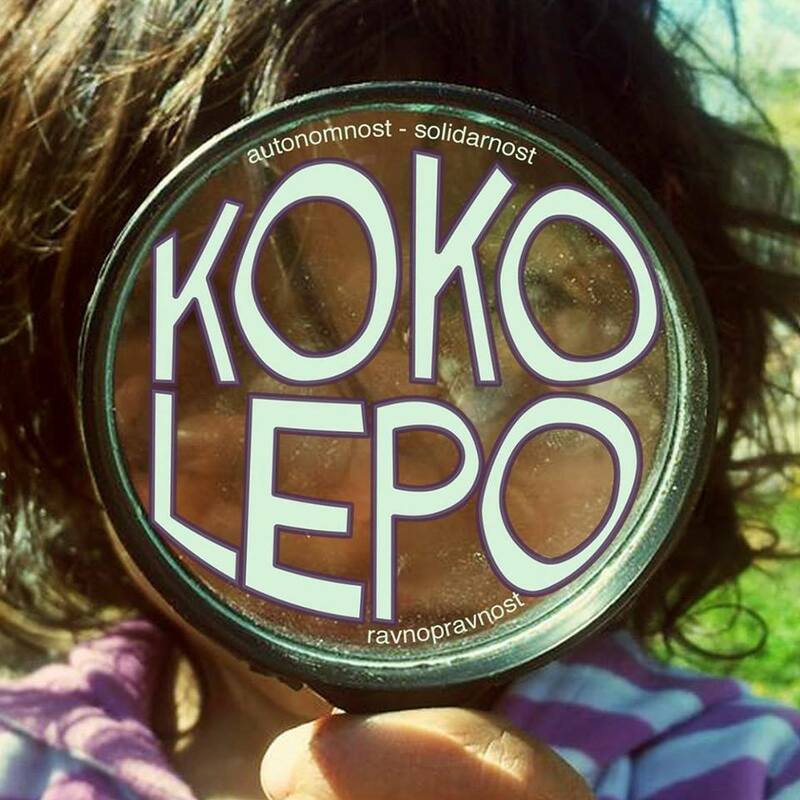 Koko Lepo is an autonomous collective in Belgrade, Serbia that has experimented with numerous practices of youth solidarity and alternative education practices with the children and young teens of the informal urban settlement “Deponija”. The speaker will present their first-hand experience with the history, struggles, and developments of the project: from its origins as an ‘anarchist kindergarten’ in a squat five years ago, to a solidarity collective for older youth, and finally to its current state as program for the younger children from the ‘mahala’. Topics will include anti-gypsyism, autonomous pedagogy, and collective struggle. Autonomnost, solidarnost, I ravnopravnost!